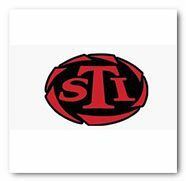 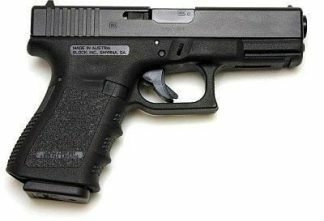 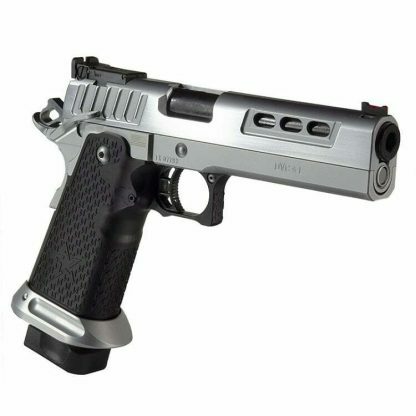 All new STI DVC L 40 S&W 2011 DS Pistol with 5 inch Bull Barrel, new magazine release and magazine well. 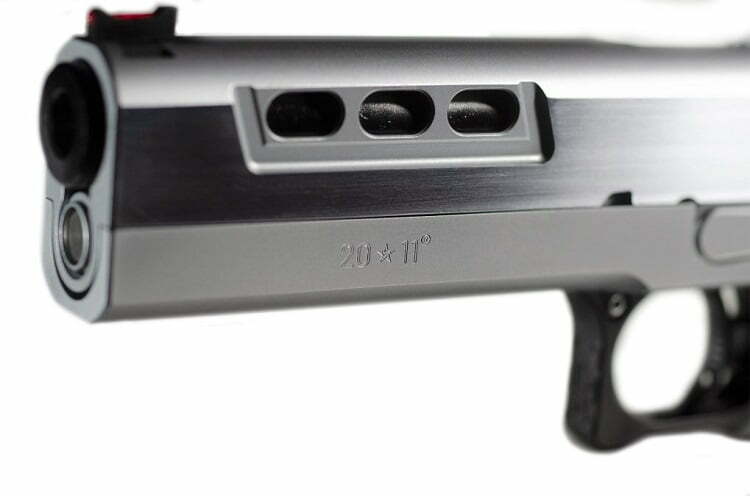 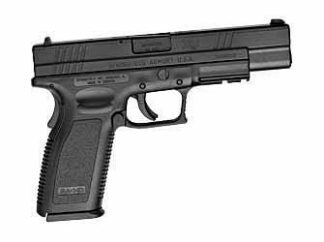 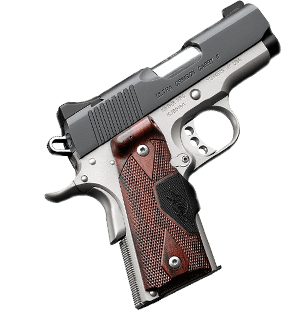 The DVC L 40 S&W represents the latest custom quality innovations in STI design. 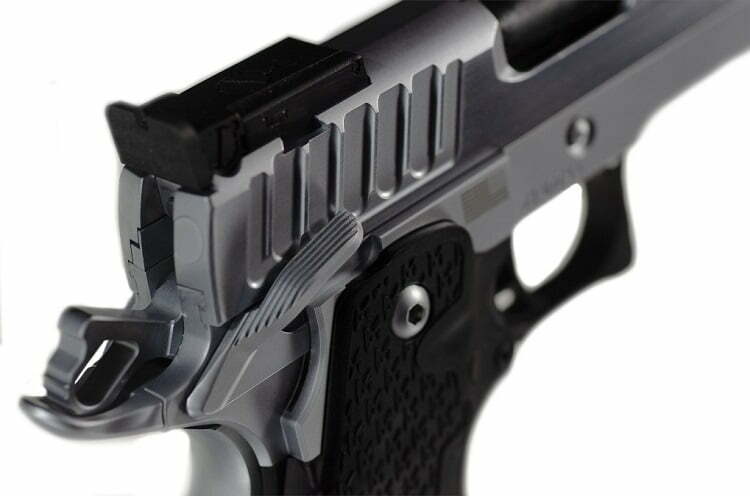 Performance minded slide cuts for enhance slide control, minimize forward recoil, and increase cycle rate. 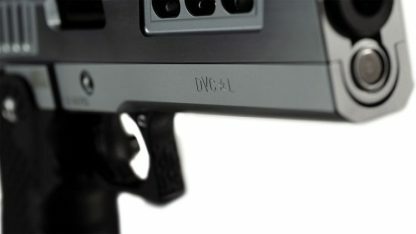 Added slide porting on the top and sides controls muzzle jump, and blends well with the overall DVC Limited appearance.